Arche from Thailand is an improved concentrated skin care brand. It provides full formulation for enhancing skin glow and whiteness. 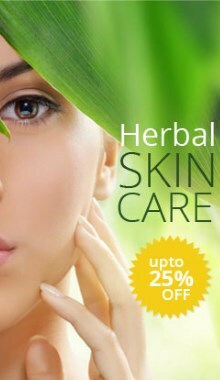 Its main products include skin care creams, shampoo hair-treatment cream, mousse, hair and spray.